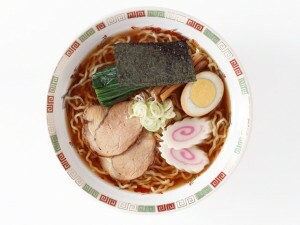 Japanese people love ramen (Japanese noodle); therefore, ramen restaurants are every corner in Japan. They love ramen so much that they even try out the ramen at one restaurant after another to analyze the tastes. 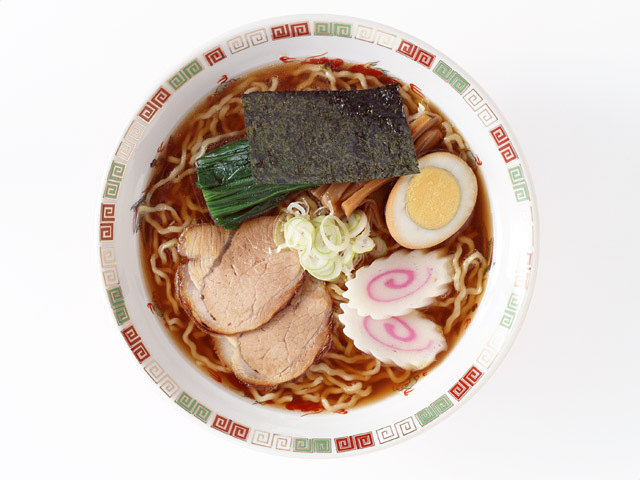 People are very picky about the tastes of ramen, and many ramen restaurants take up the customers choosy orders. 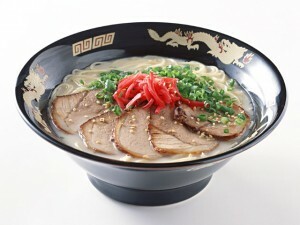 The good ramen restaurants have full of customers but people don’t care about waiting for hours to eat the great ramen. Sometimes those good ramen become instant cup noodles. Maybe in your country, instant noodle is considered as a snack. 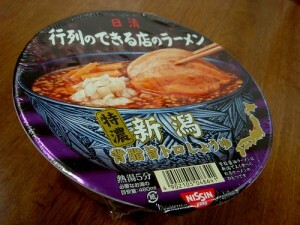 In Japan, there are various kinds of instant noodles, and people eat them as meals, because they are so tasty.